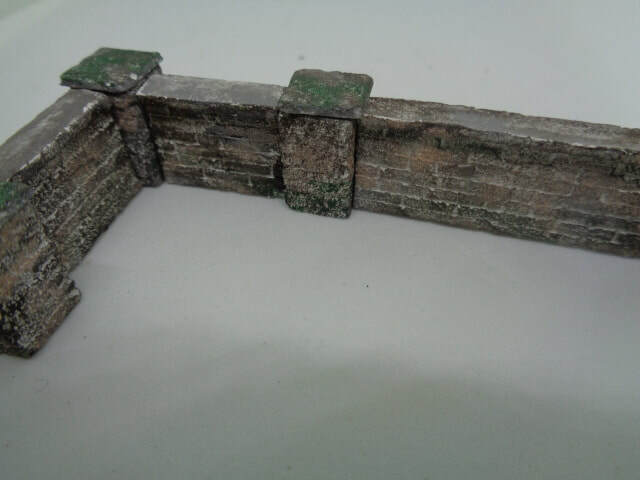 This new Platform has a textured finish that can be painted as asphalt or concrete (whatever you choose) and a stone paved edging. 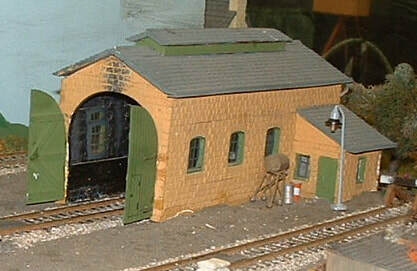 When designing the platform we have considered the span of footbridges from the most popular suppliers of model railway accessories, to ensure the platform can be installed so that trains passing under the bridge will be at the correct distance for the trains chimneys to pass under the smoke deflectors on the bridge. 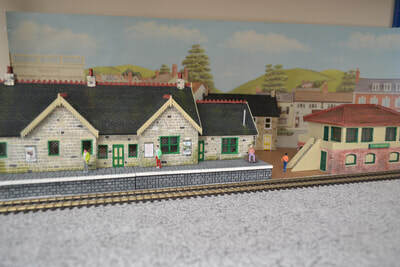 While the platform is kept the correct distance from the train. 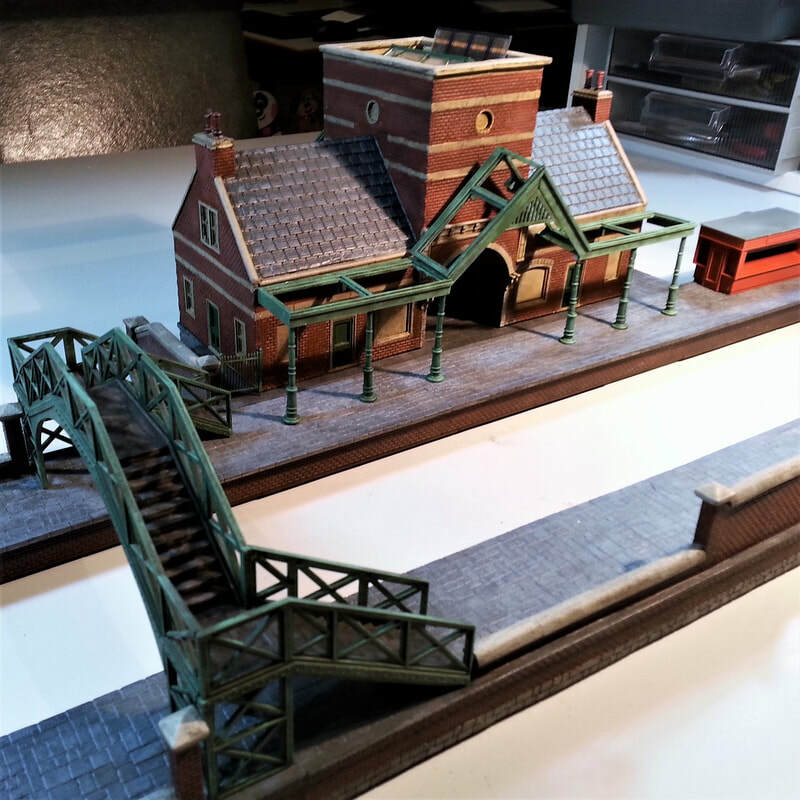 These Pictures show that the platforms can be used with footbridges made by different manufactures, therefore showing their versatility. 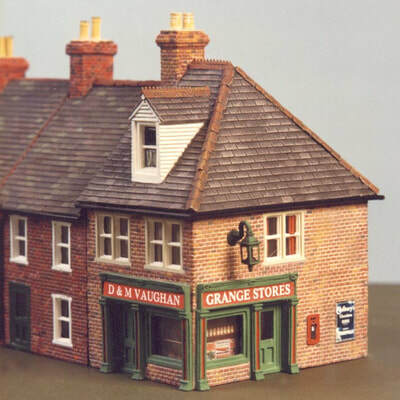 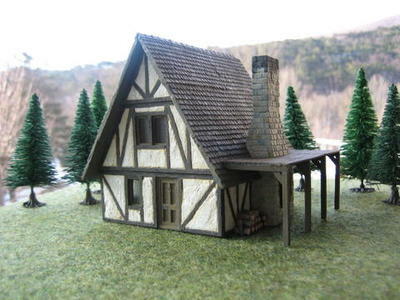 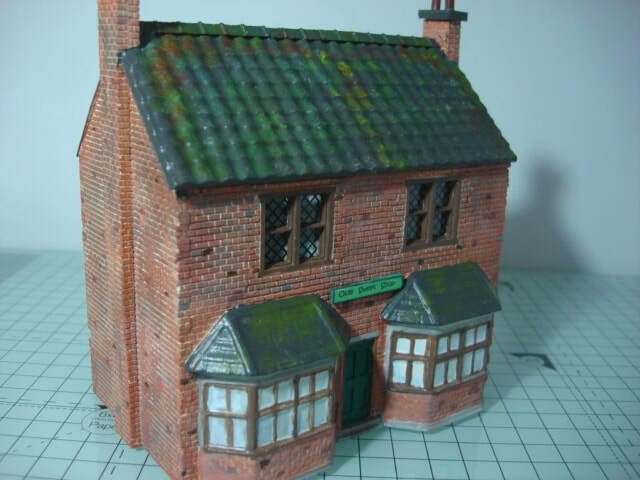 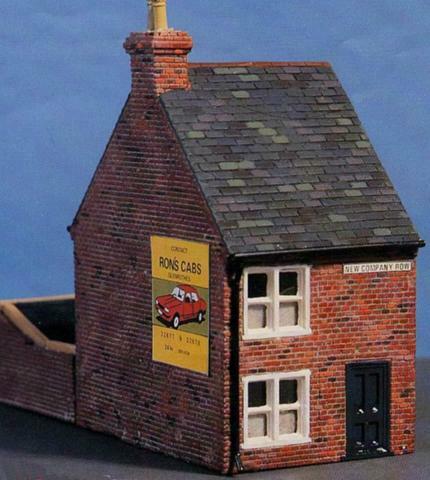 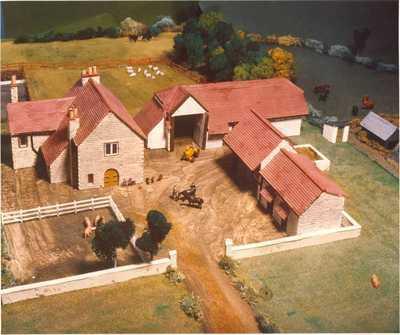 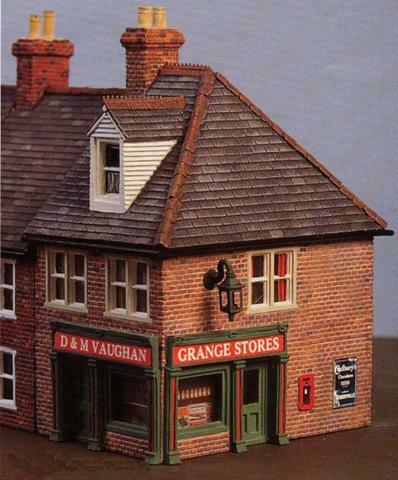 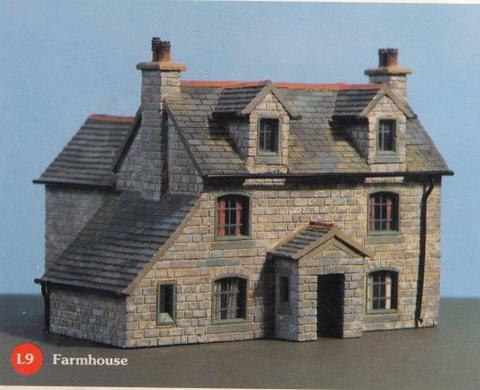 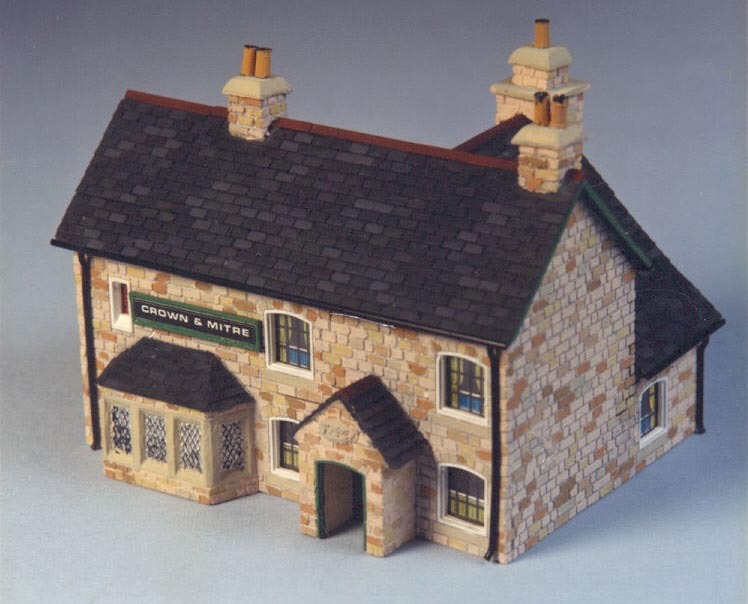 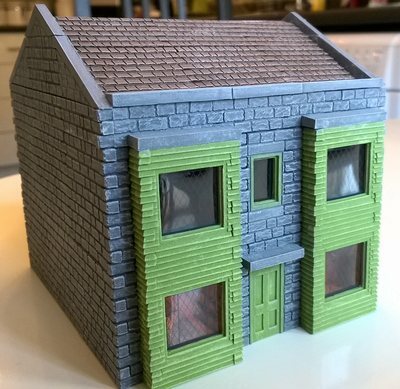 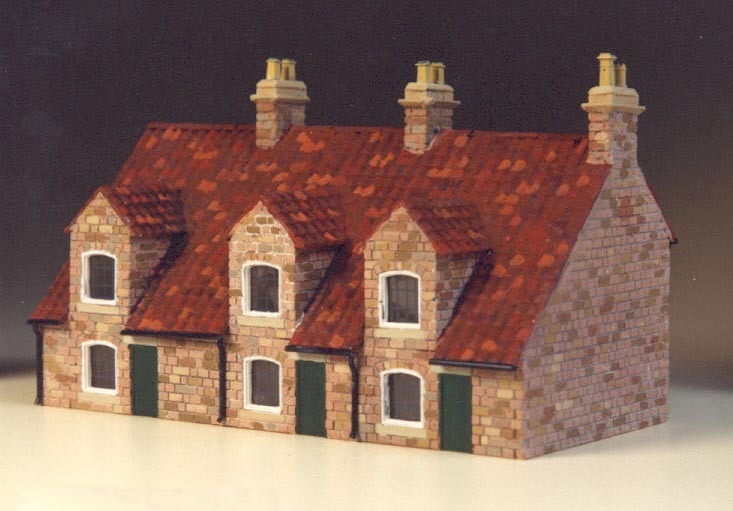 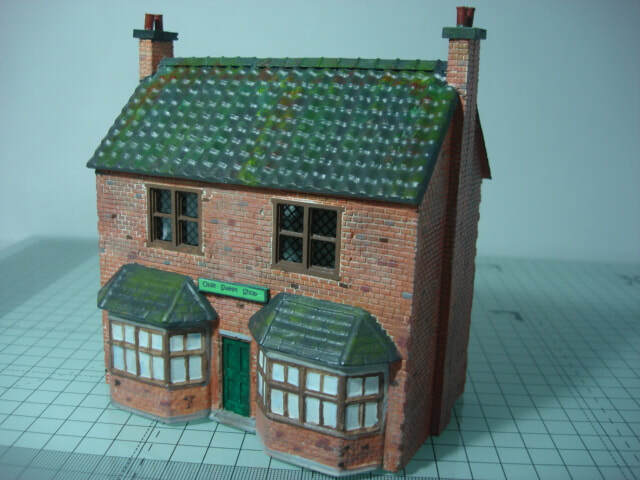 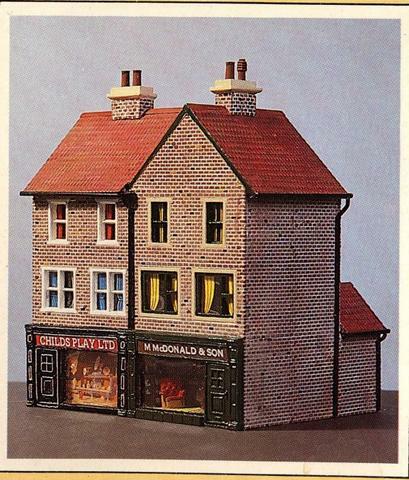 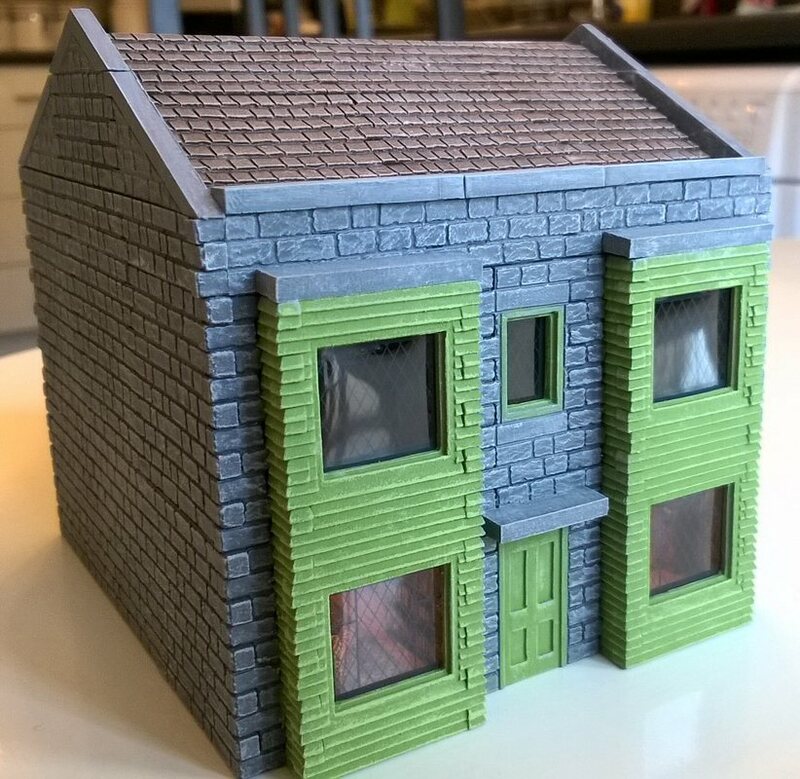 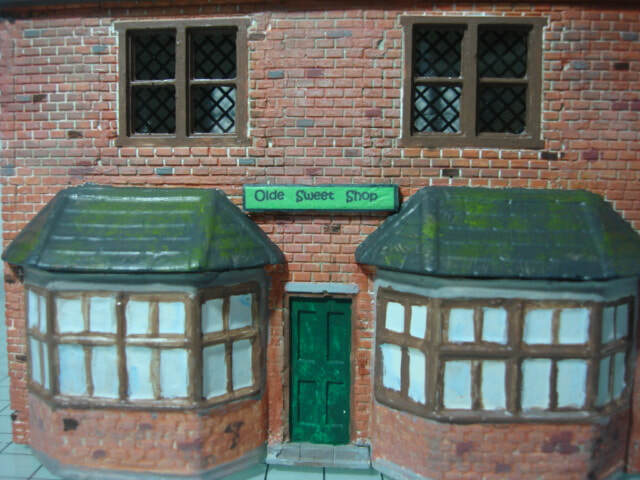 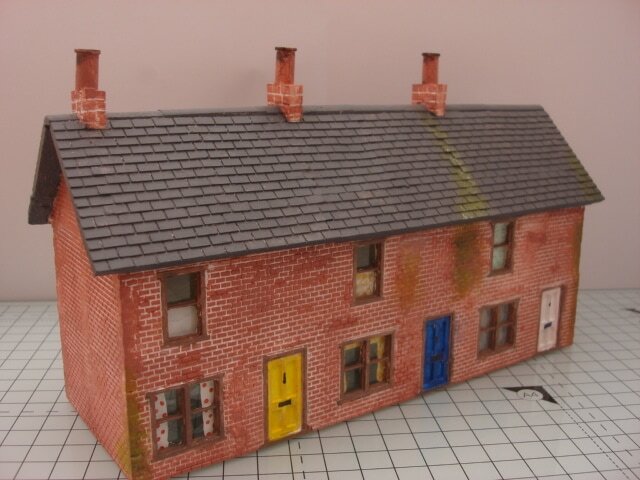 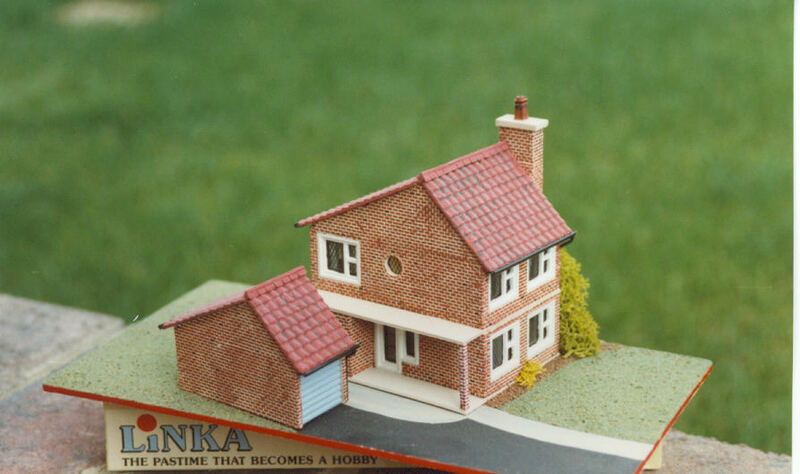 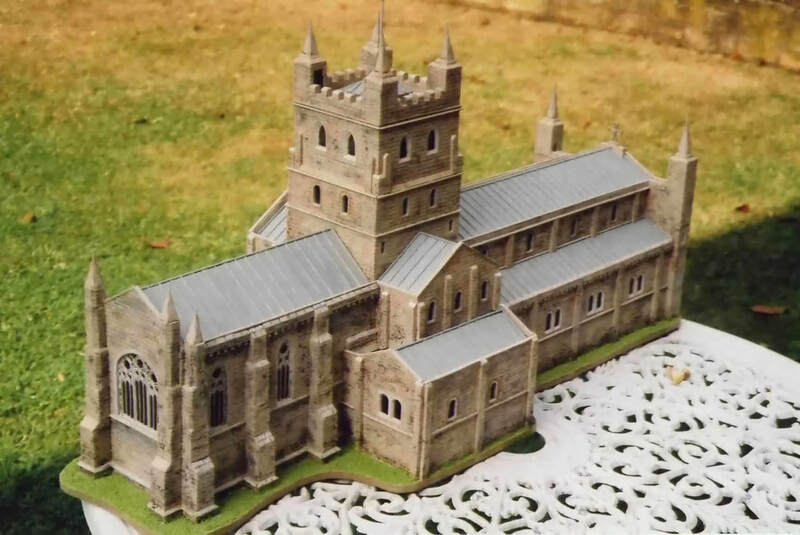 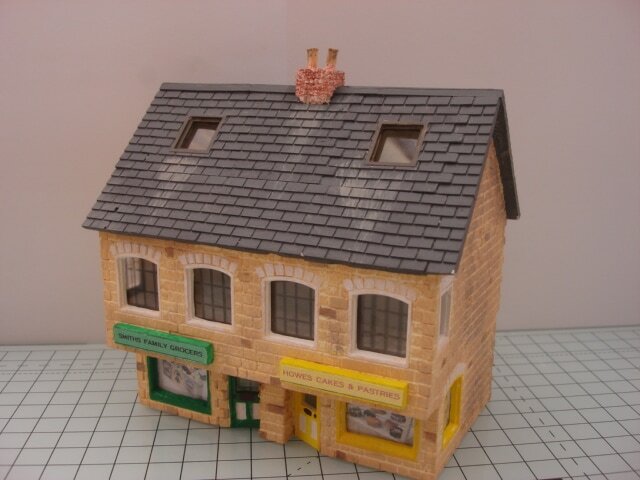 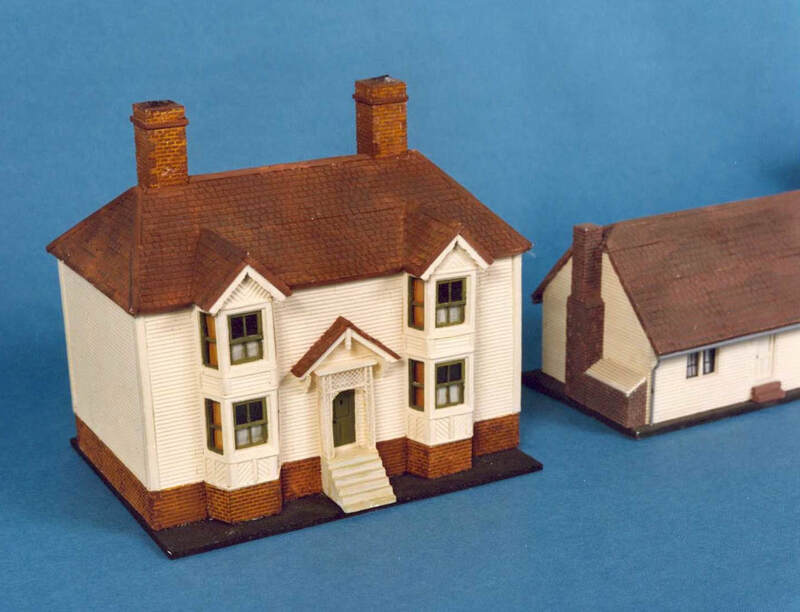 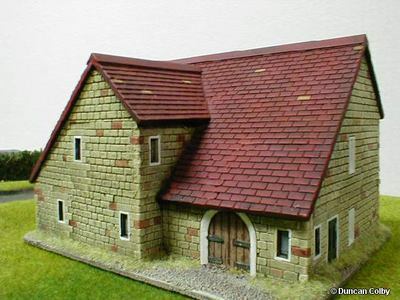 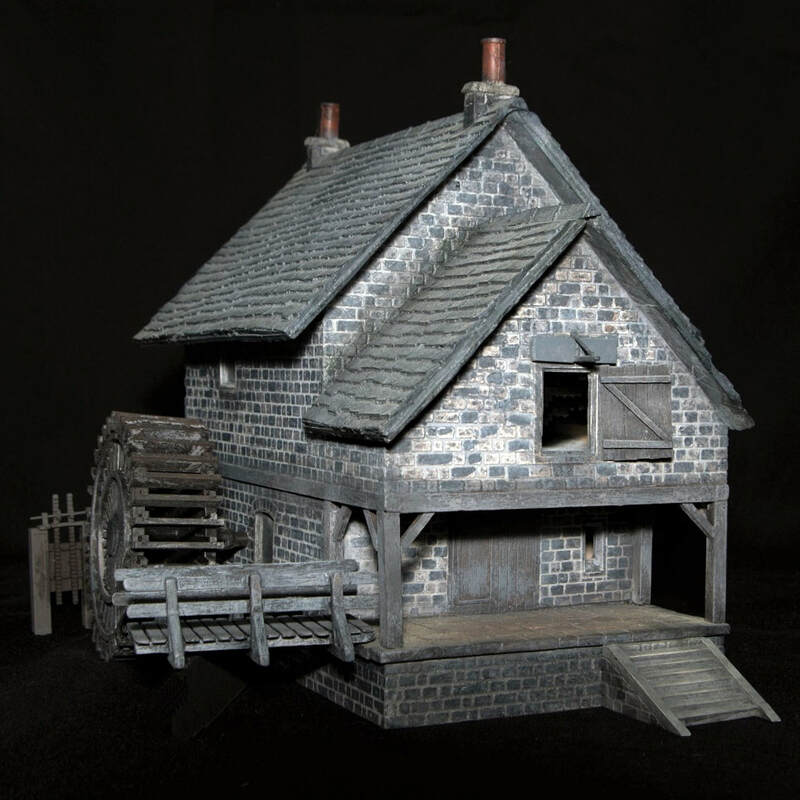 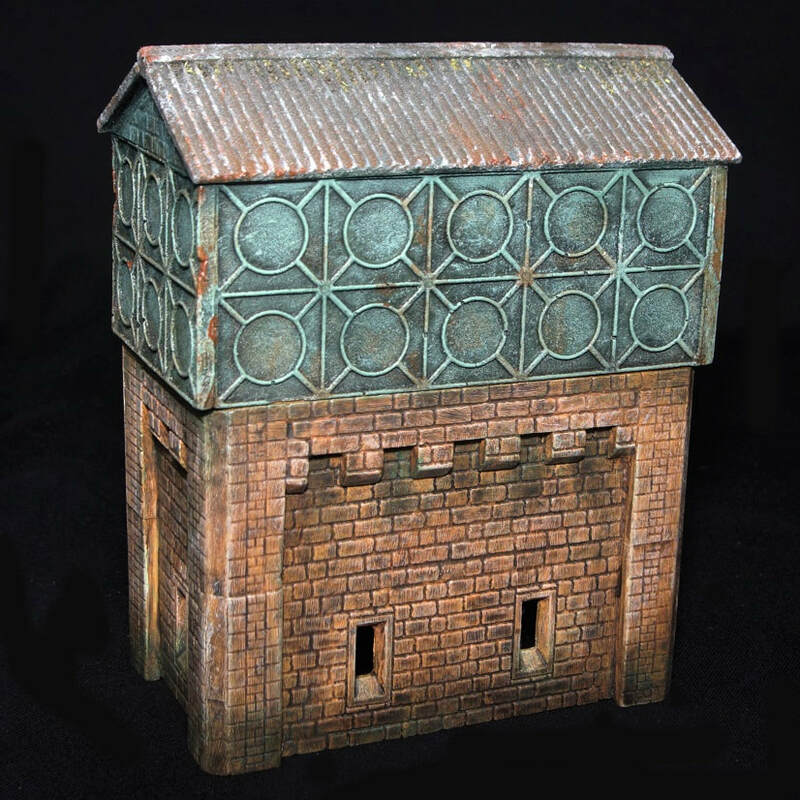 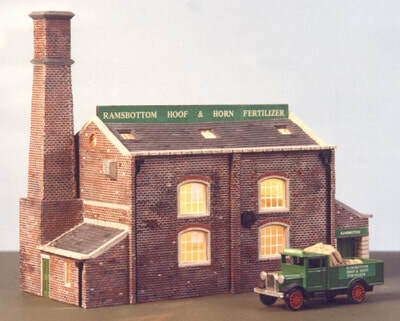 Released in Feb 2018 we decided it was good to start putting up some of our products and painted versions to share with all our fellow model scenery friends. 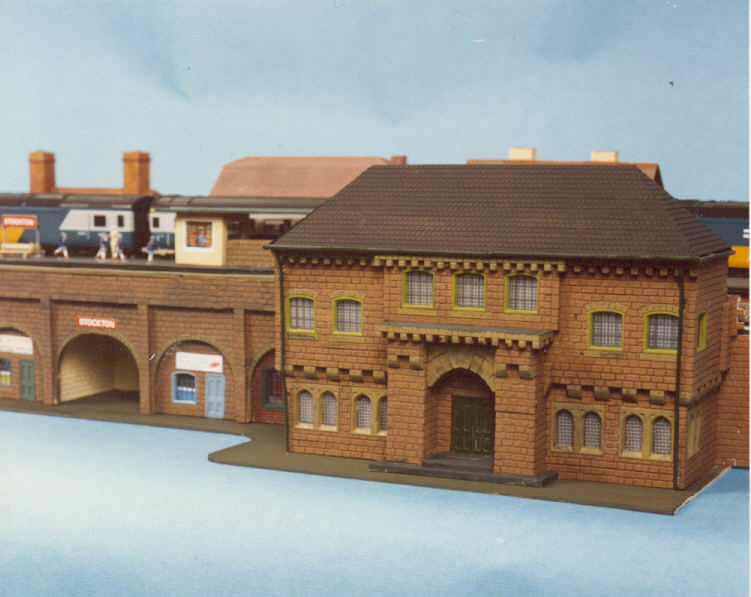 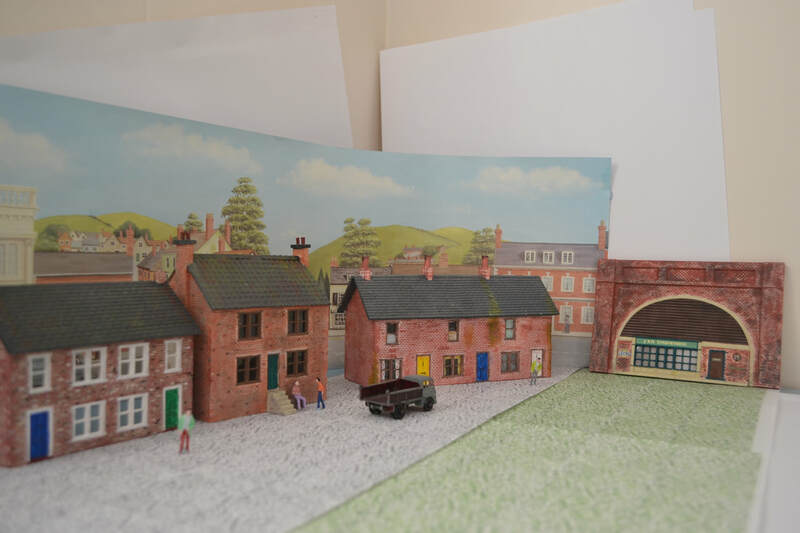 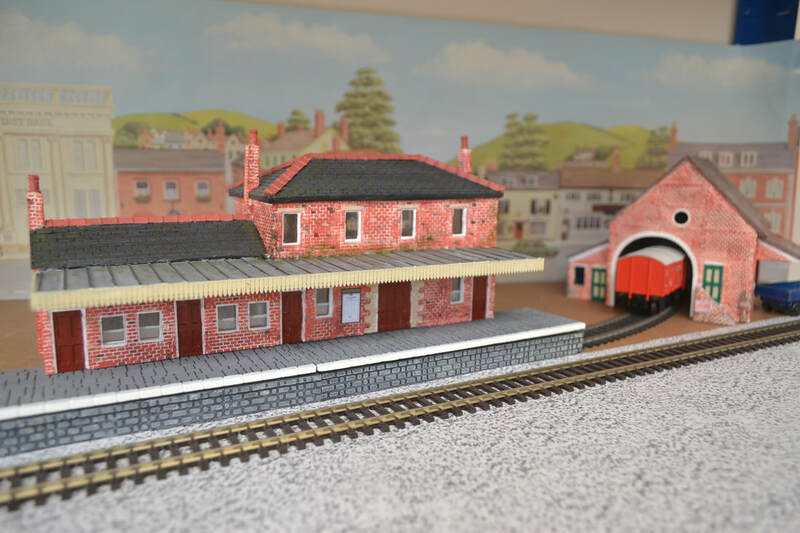 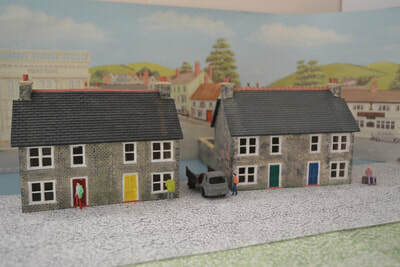 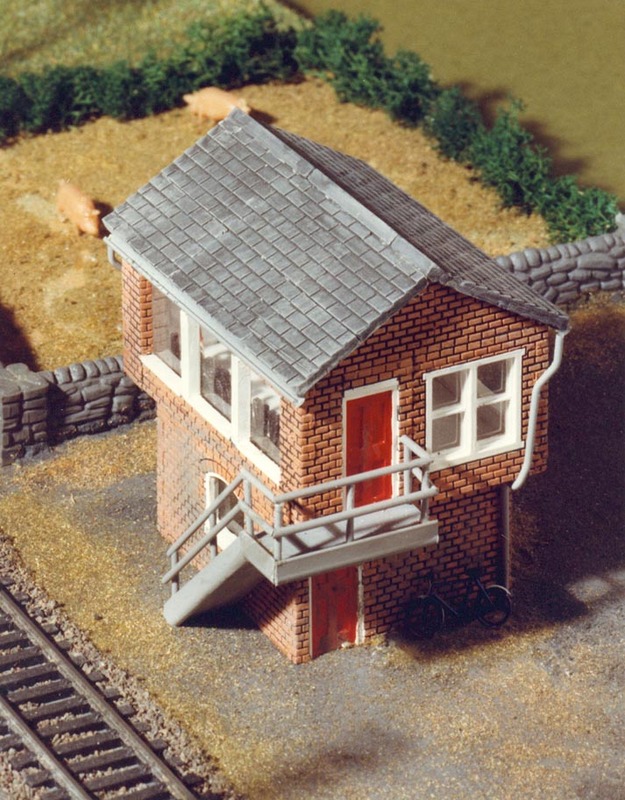 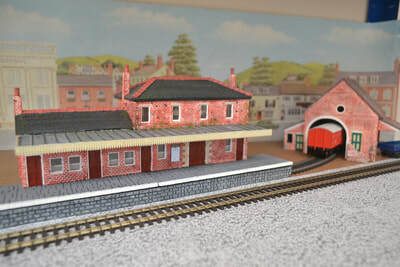 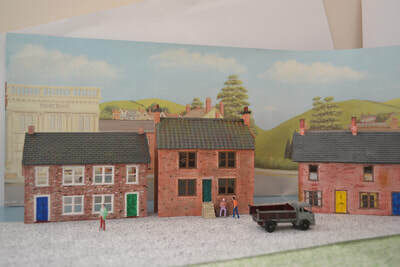 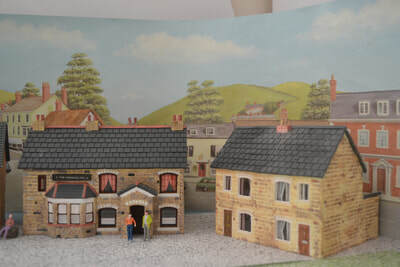 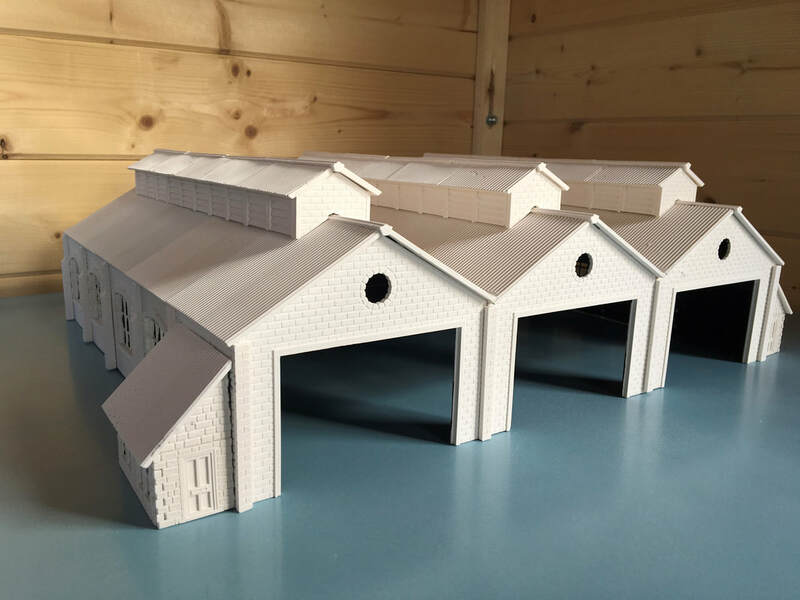 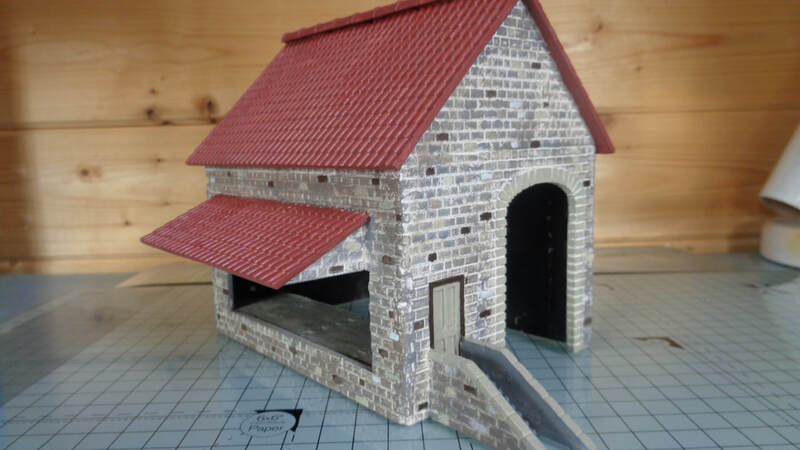 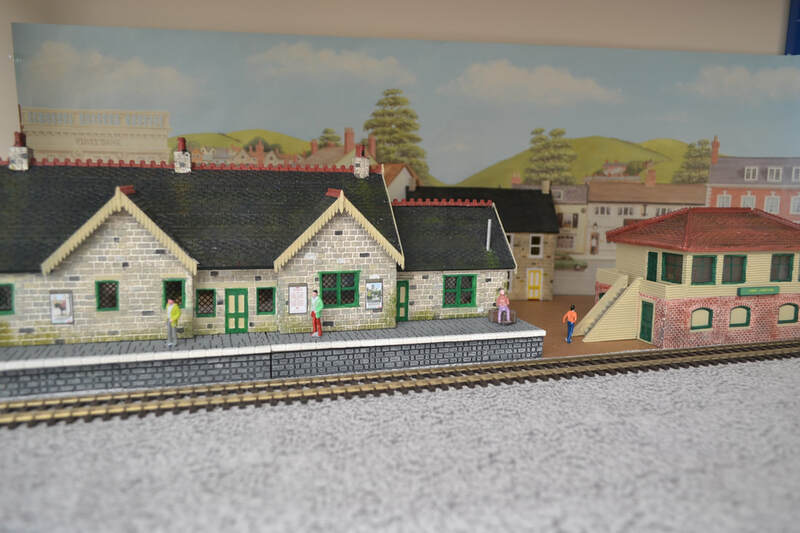 Jeff started building this new engine shed for his new layout in late 2017, have made several smaller models for his first layout he decided to make this on a larger scale so he could have more trains of course. 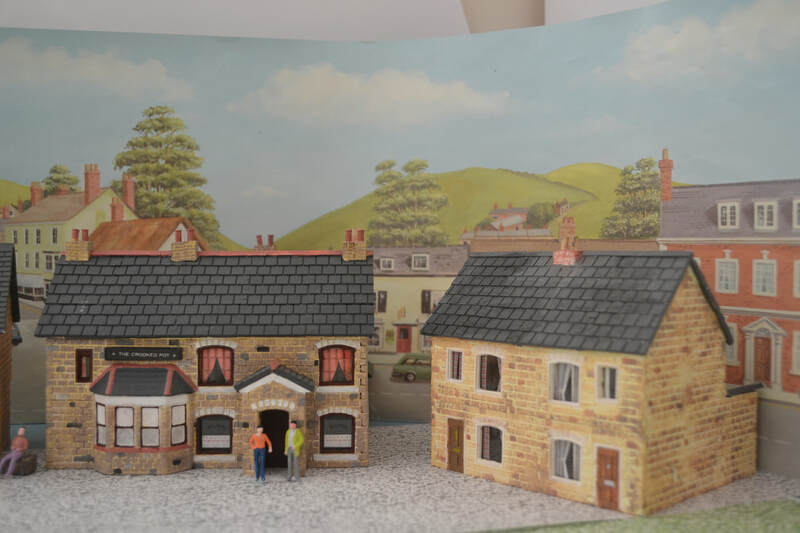 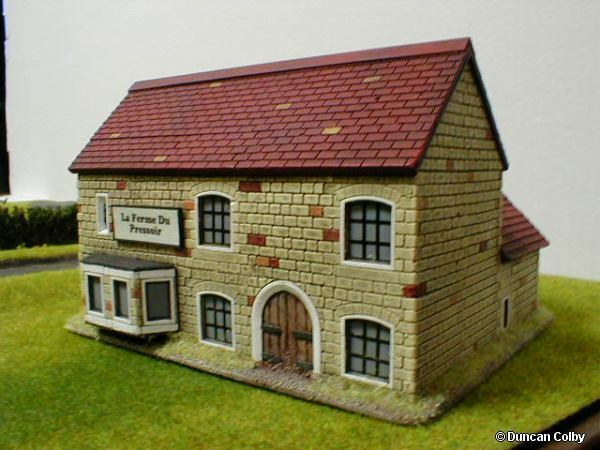 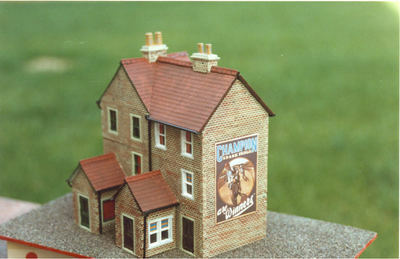 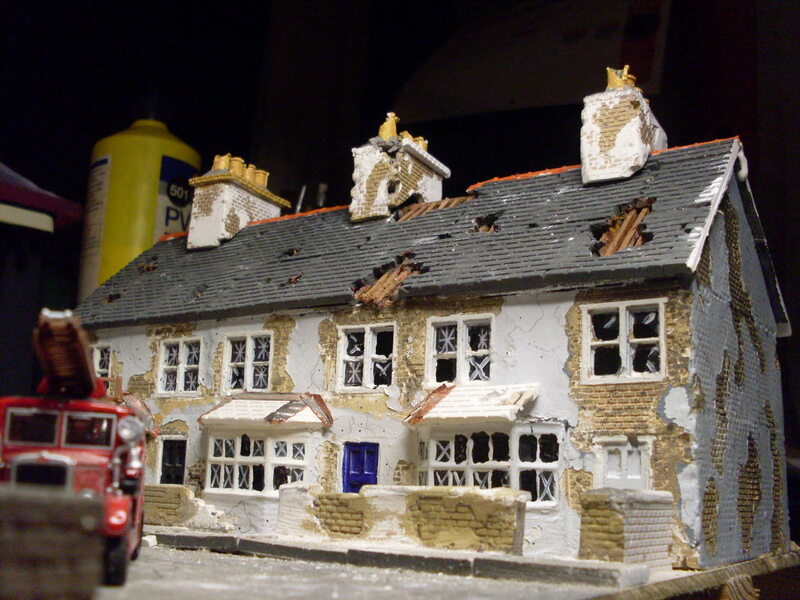 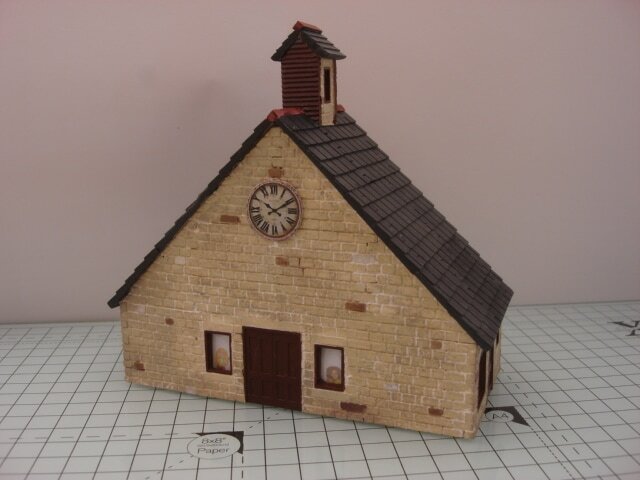 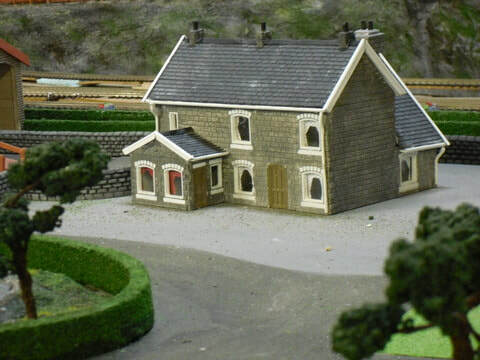 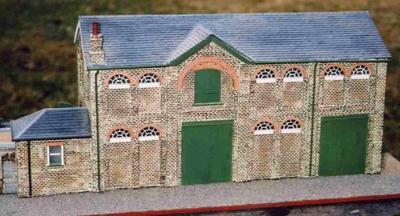 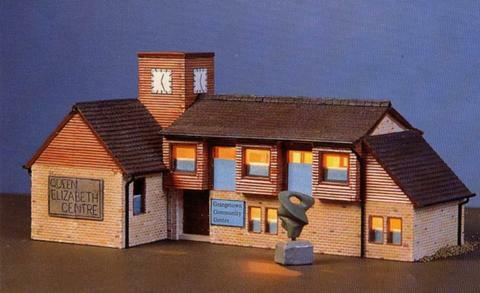 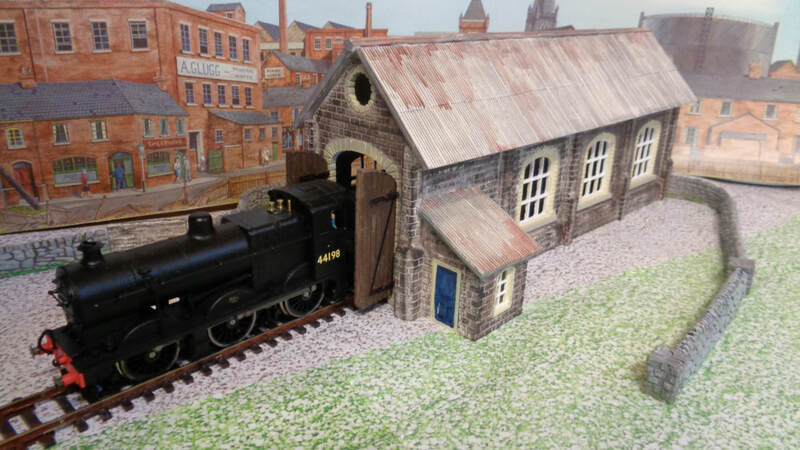 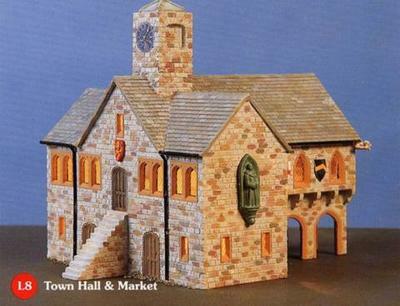 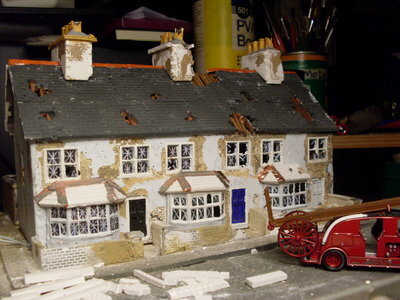 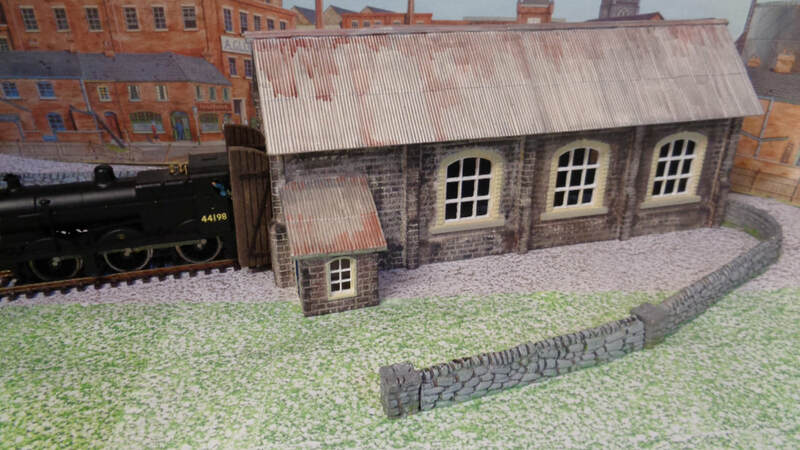 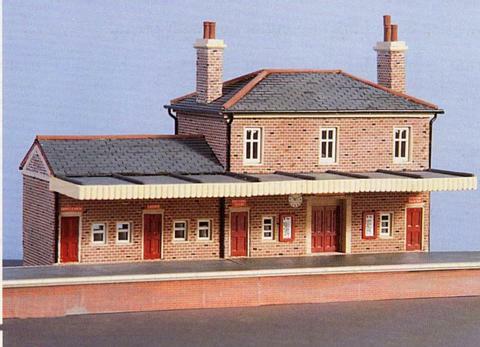 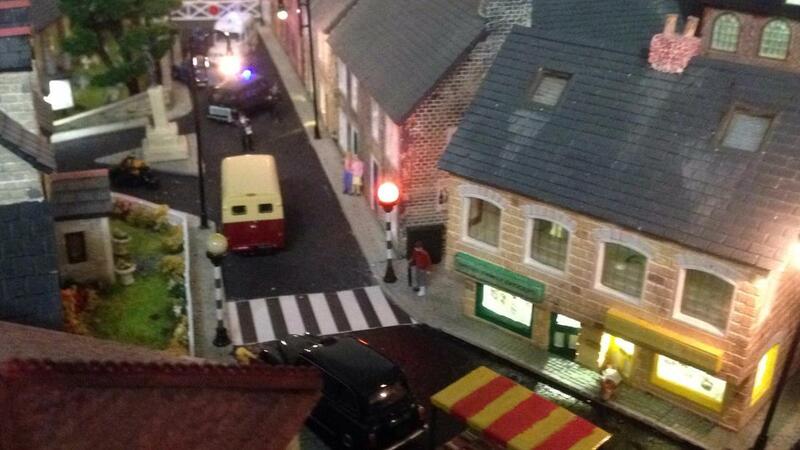 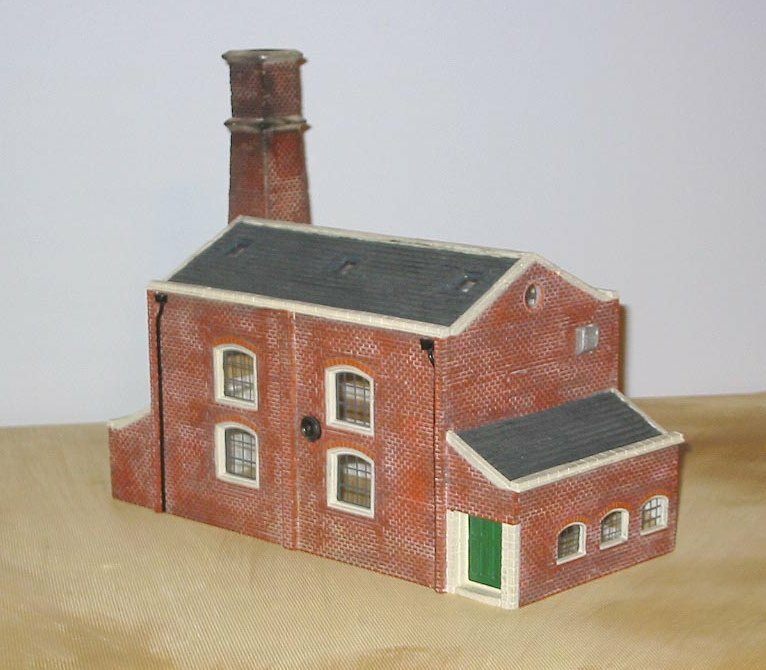 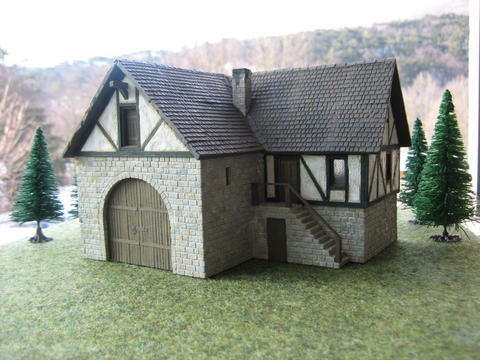 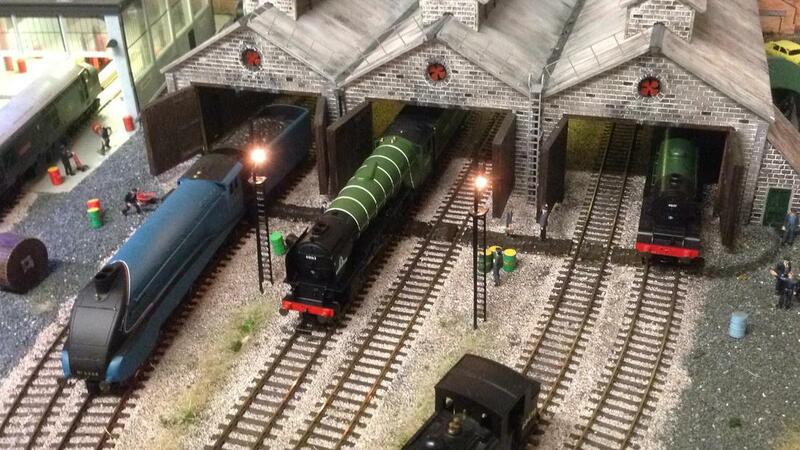 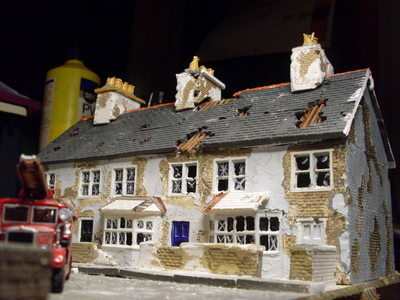 Jeff's good wife Val is the painter and with a keen eye for detail she brought this fantastic engine shed to life. 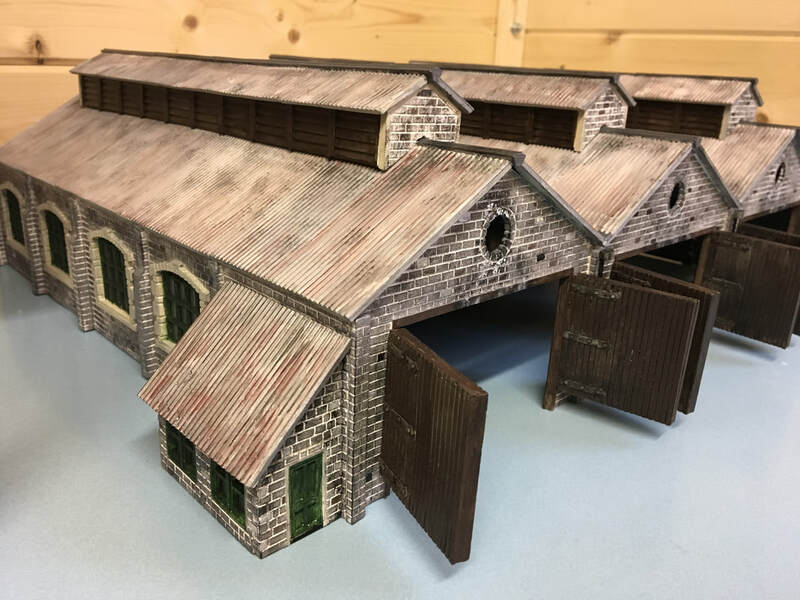 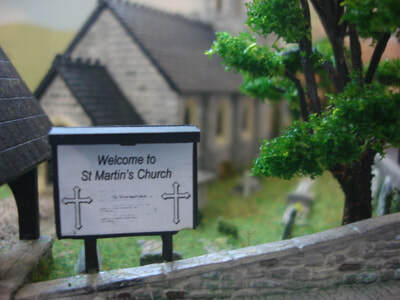 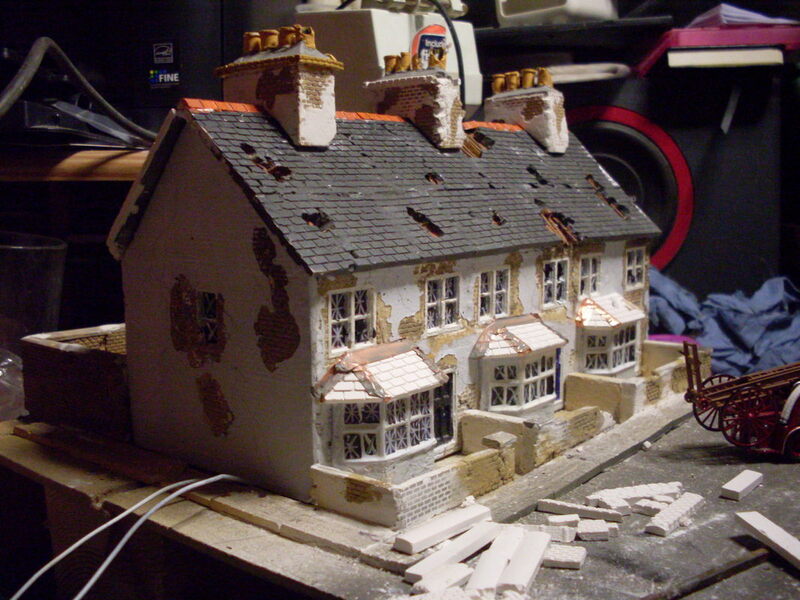 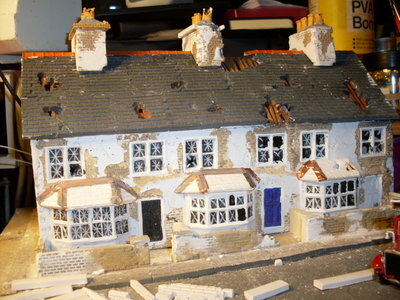 ​One of our great members created this WWII model, and we must say he pays massive amount to detail - So it does go to show just what can be achieved with lots of imagination, plenty of patience. and a keen eye for details. 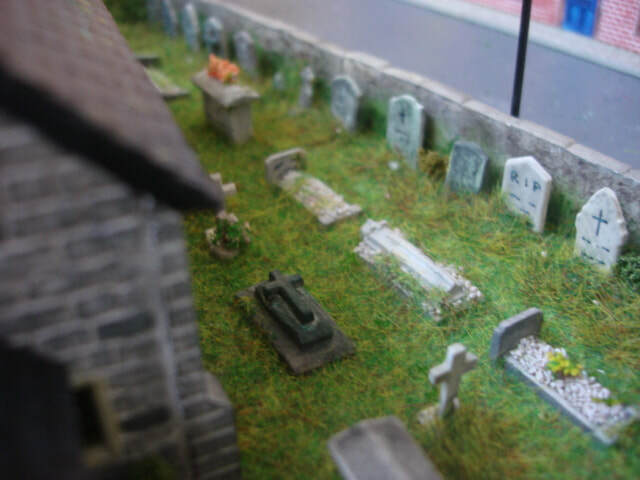 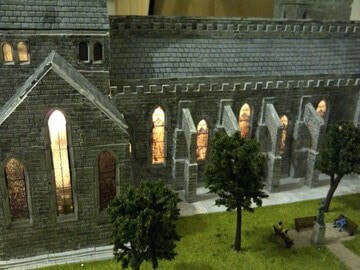 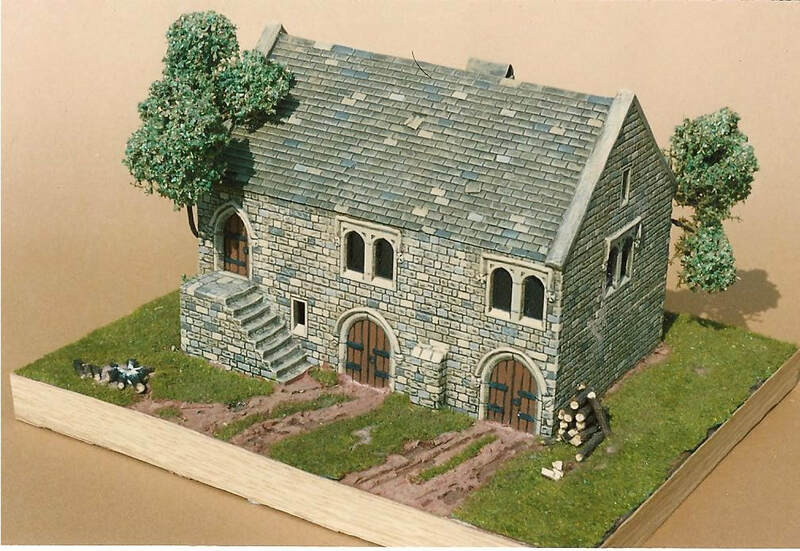 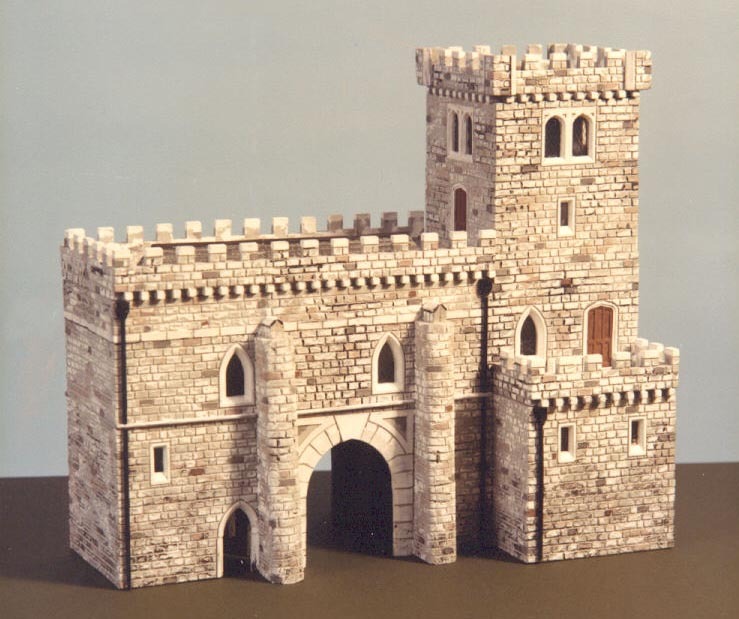 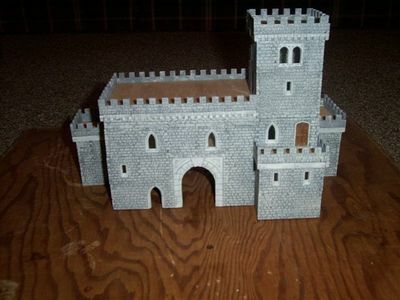 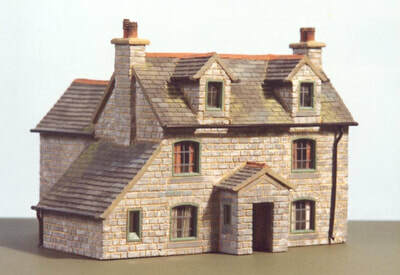 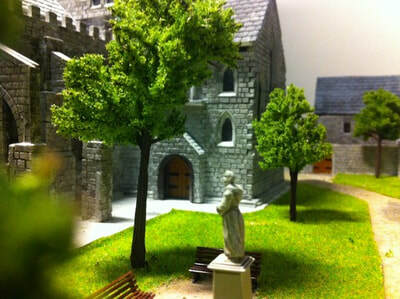 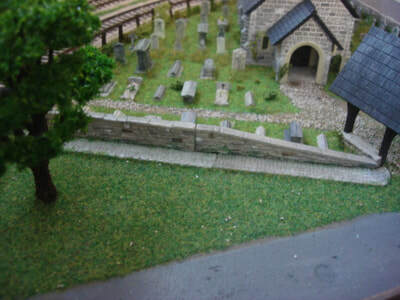 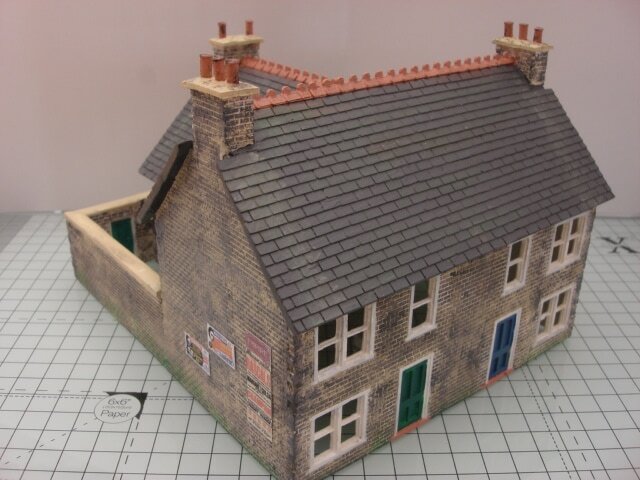 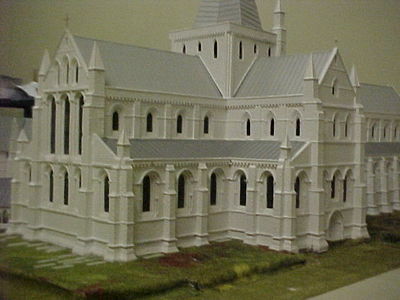 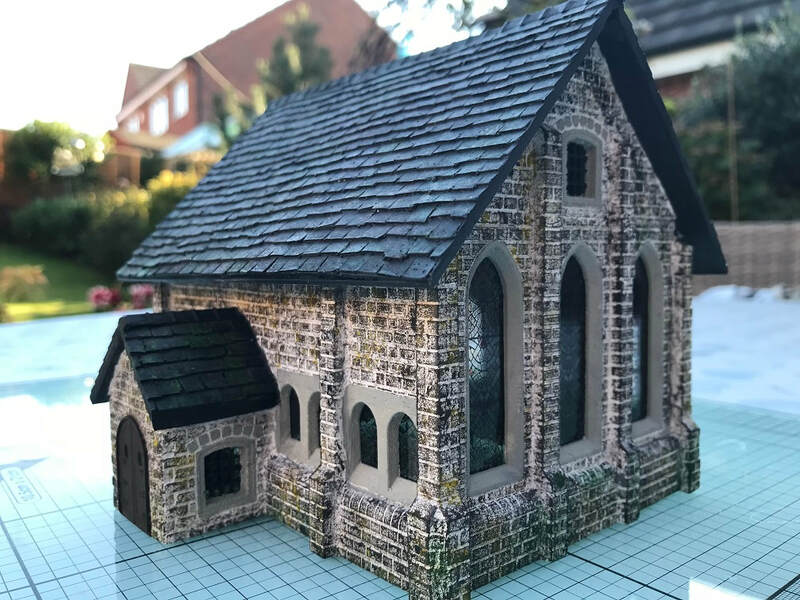 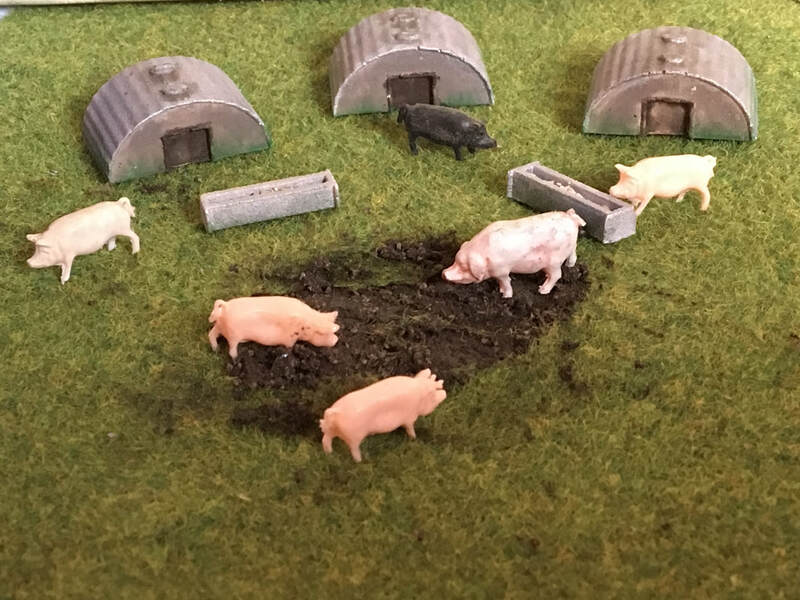 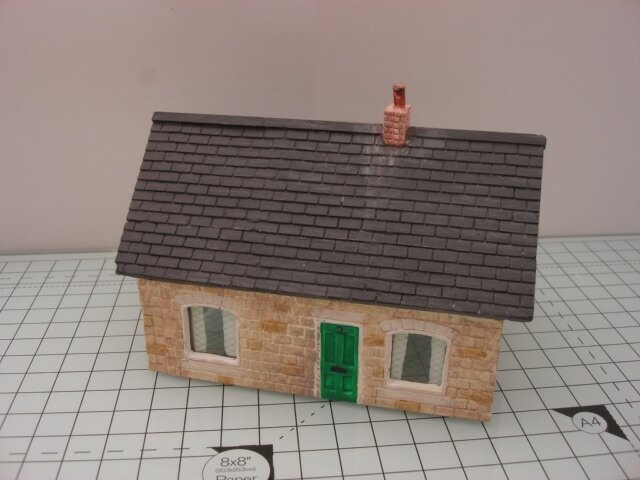 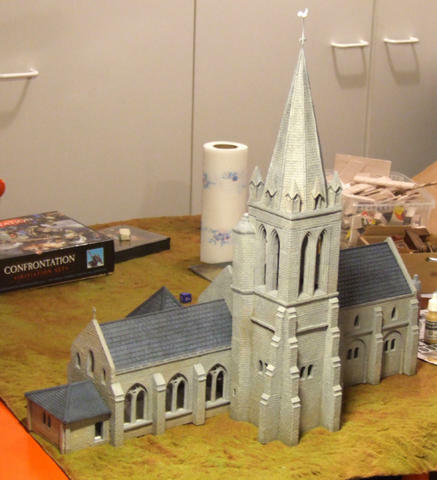 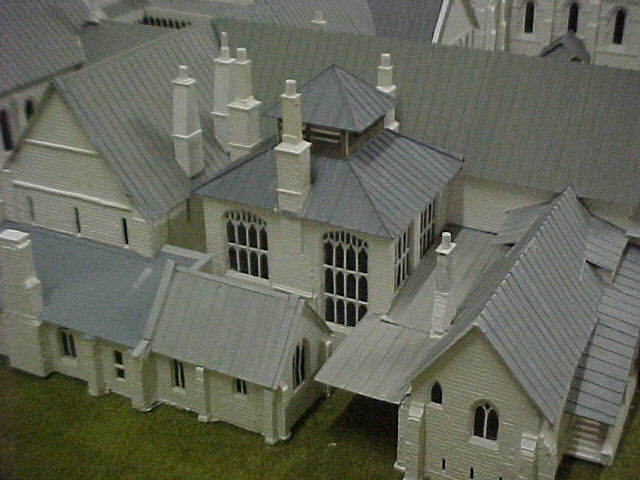 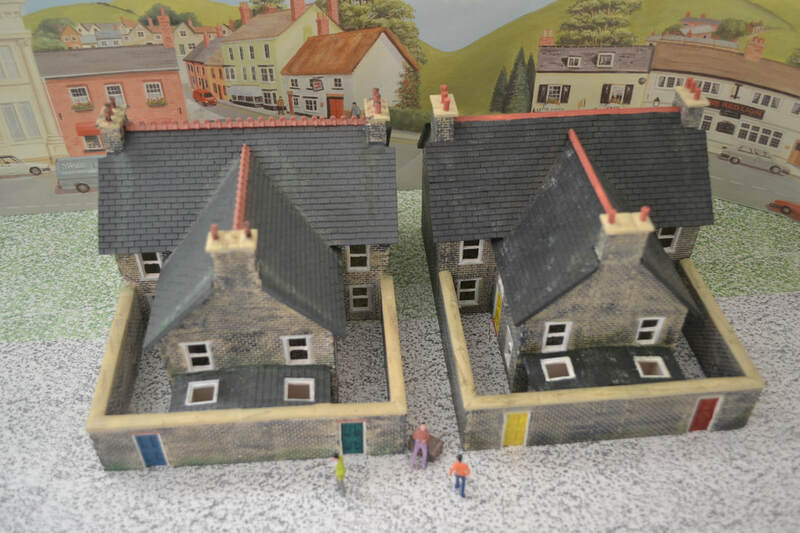 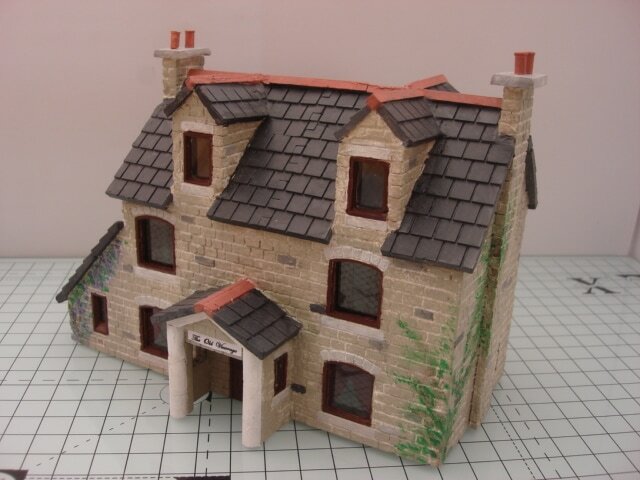 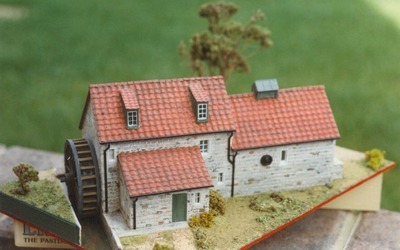 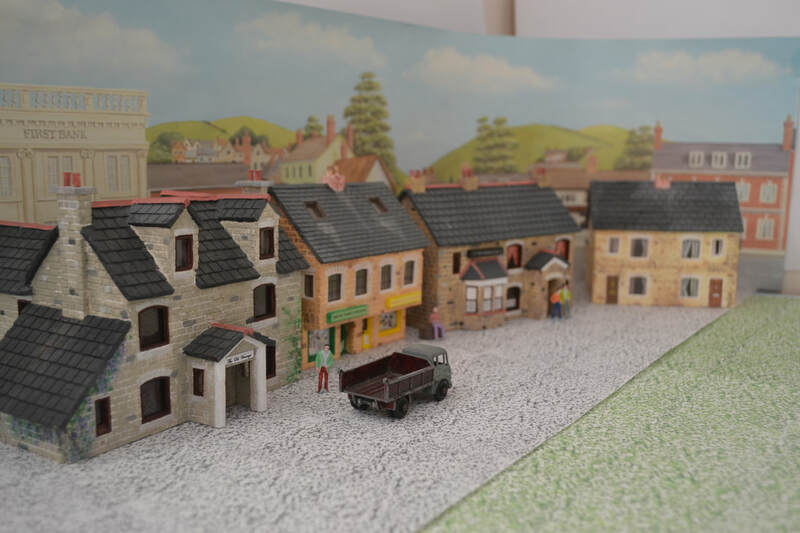 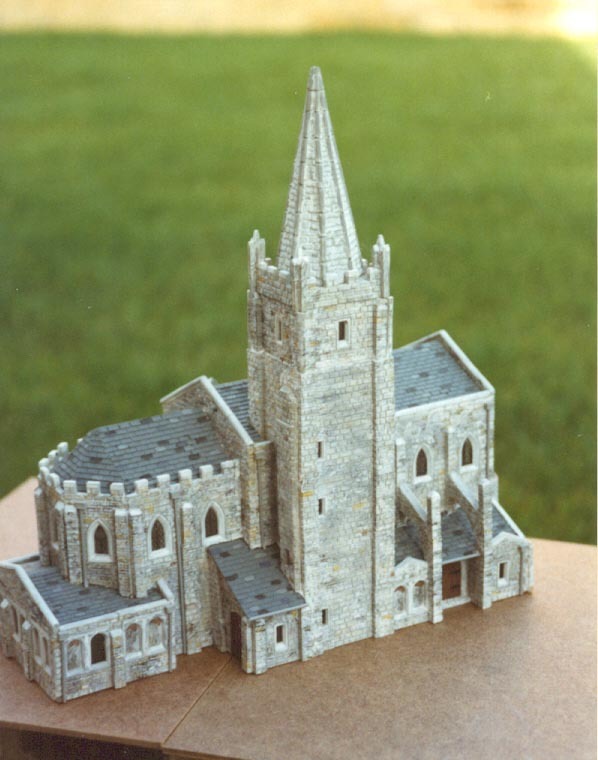 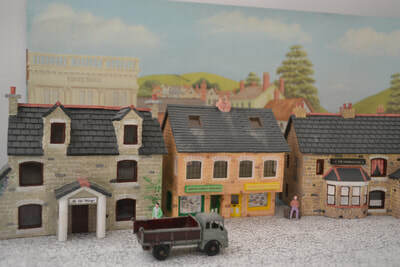 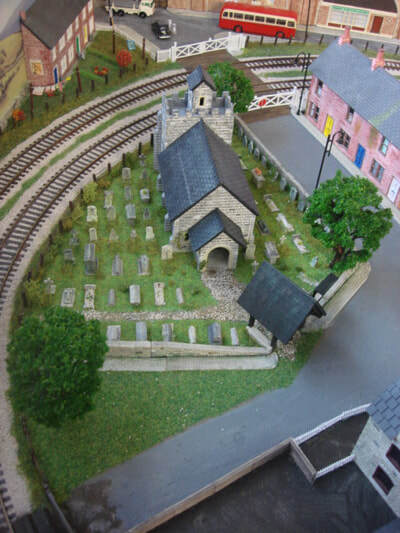 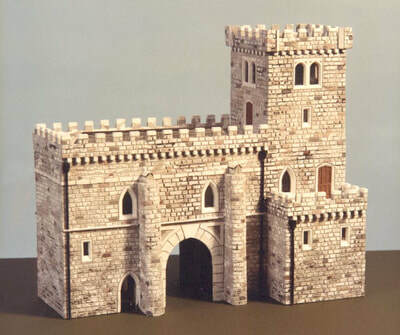 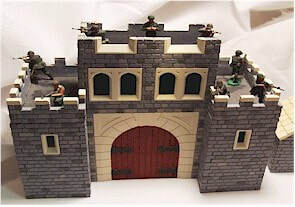 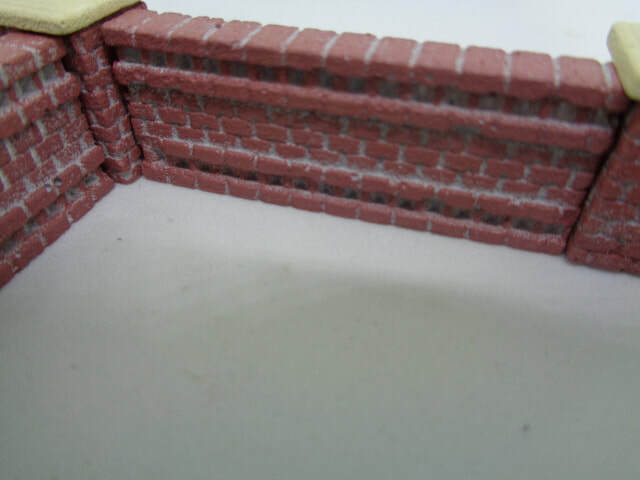 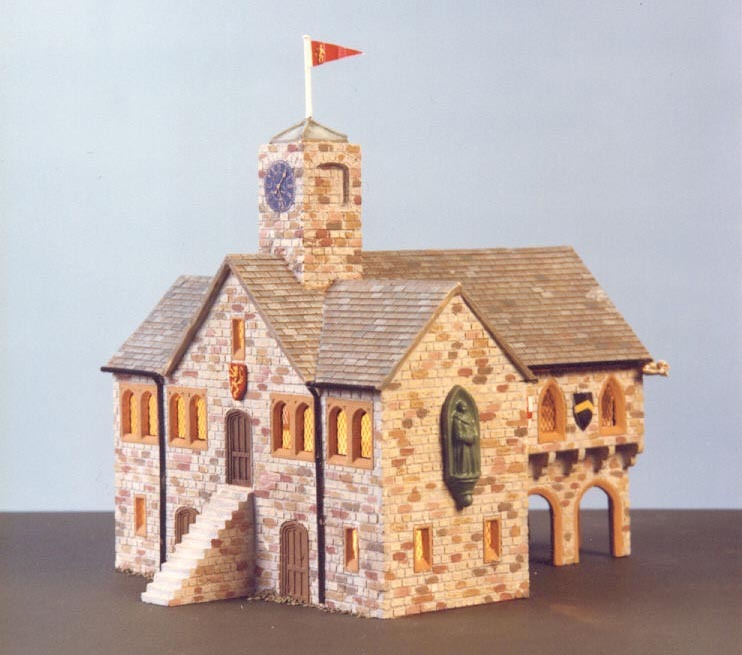 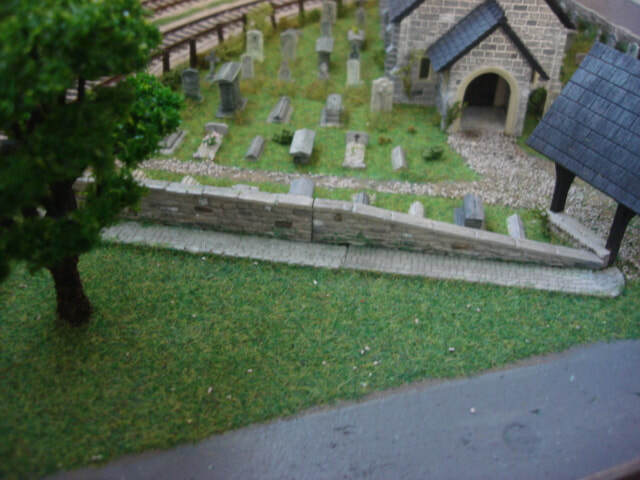 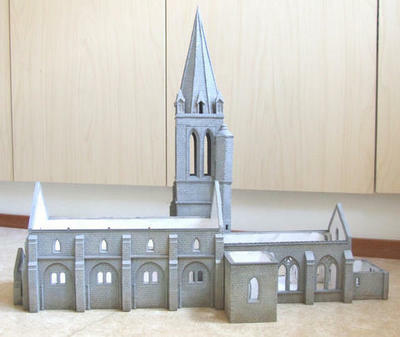 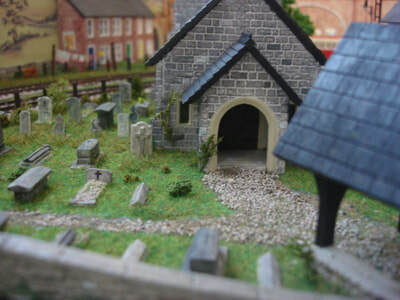 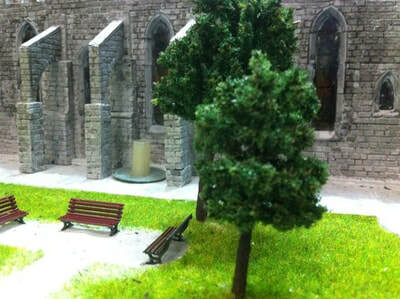 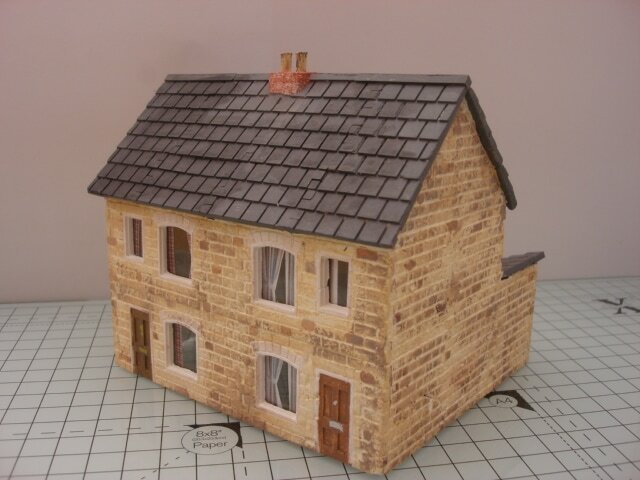 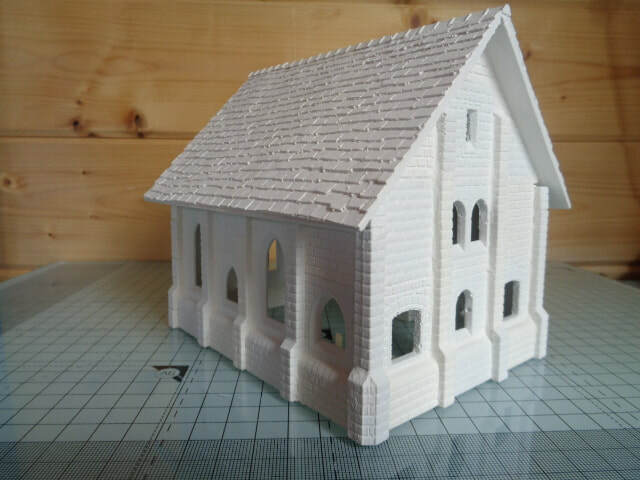 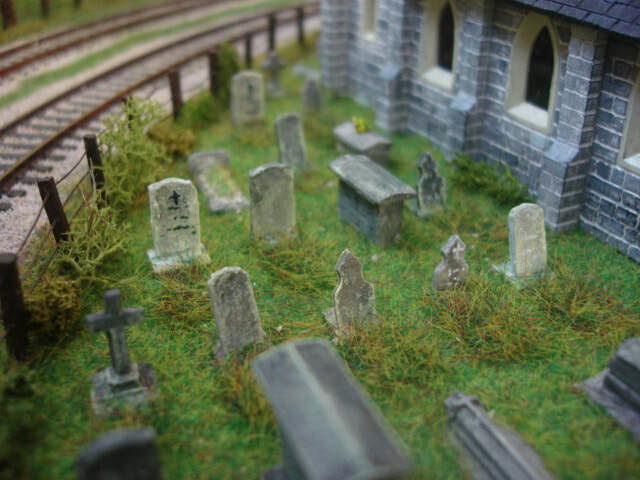 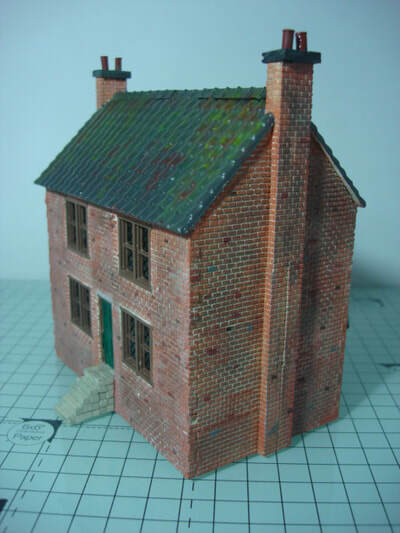 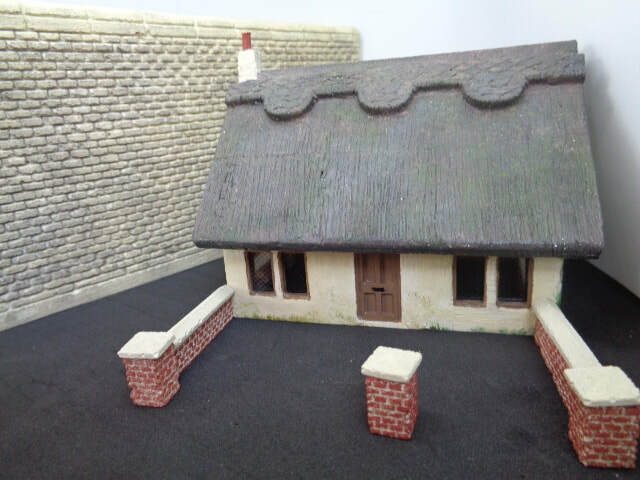 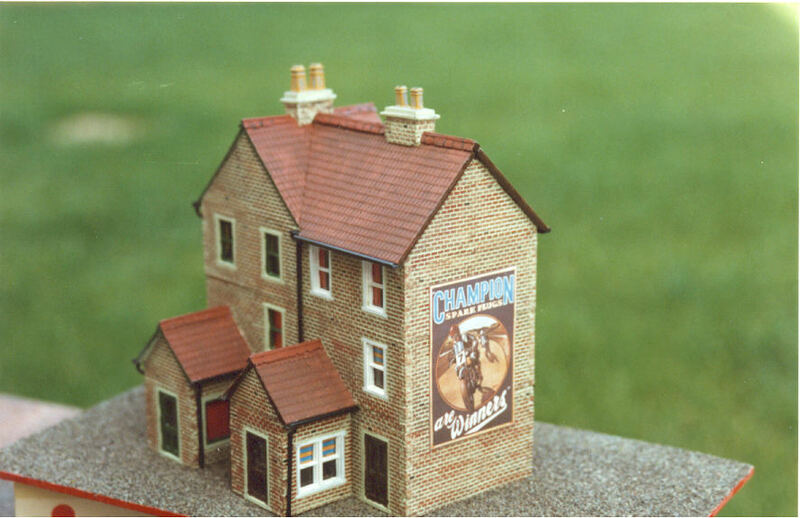 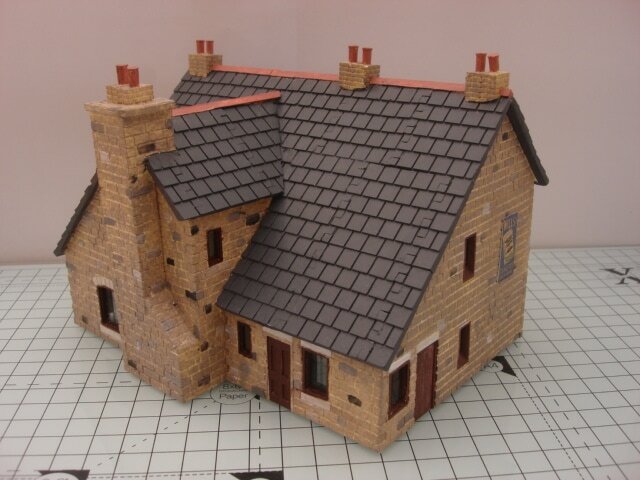 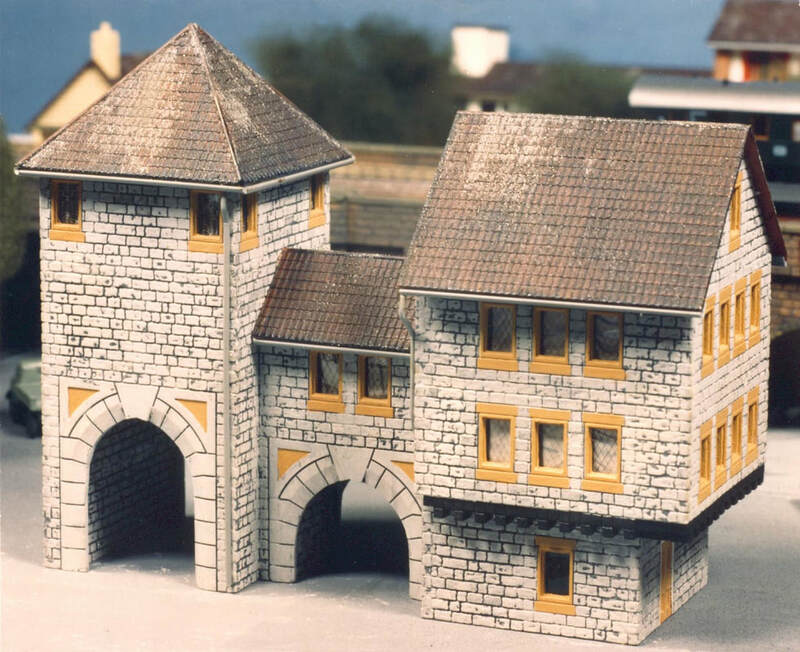 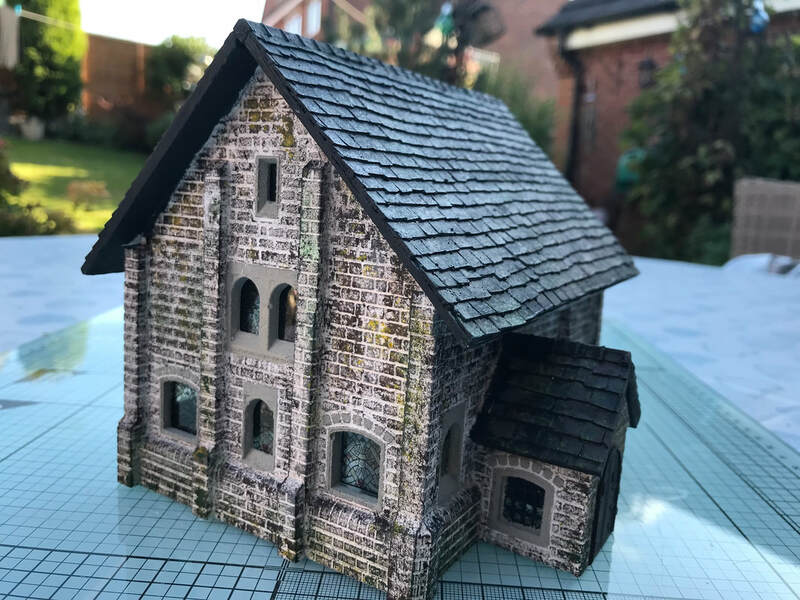 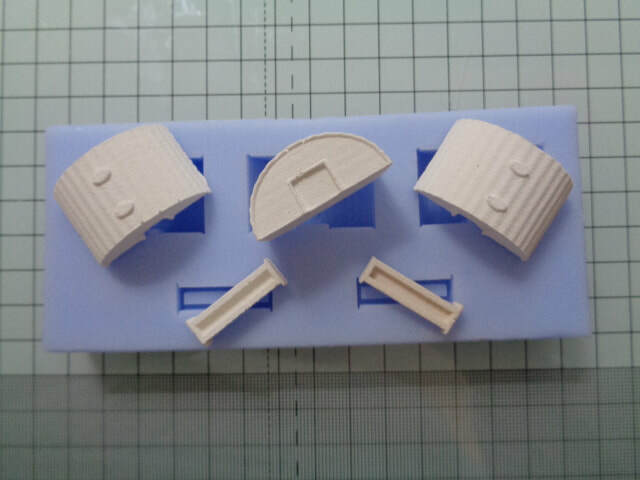 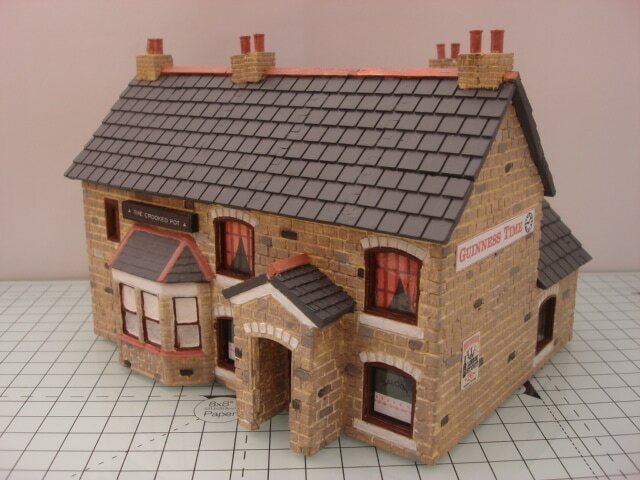 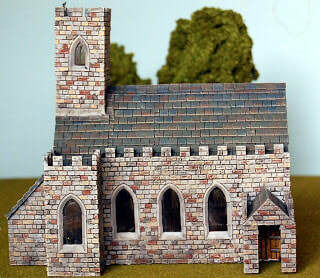 Proving undoubtedly that its not just our model railway enthusiasts that use our moulds and products but war game enthusiasts as well as those who just love making a good scale model have plenty of opportunity.